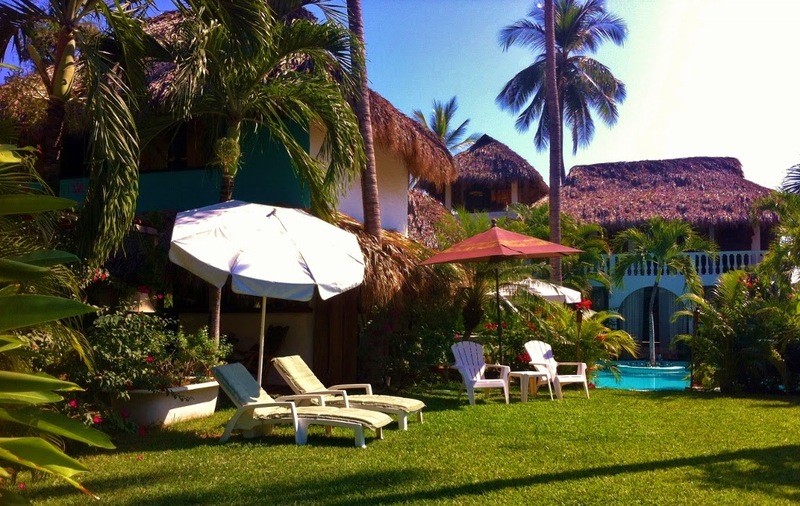 Hacienda La Rusa rustic chic ambiance and laid-back hammock culture is also combined with an ideal location. First, you have a La Condessa and Nayoto beach restaurants just in front. So, whenever you have cravings for deliciously fresh seafood, you won’t have to look far. Rocks along the mountain are great for snorkeling. Lagoon, with its pristine mangrove estuaries and abundant wildlife, is only steps away and perfect for kayaking and bird watching. you won’t run out of fun and exciting activities when staying in Barra de Potosi and your Barra de Potosi home - hotel Hacienda La Rusa B&B.